I have always thought that we belong to a very lucky group of people in the world. Being in Australia we’re extremely far removed from a lot of the things that trouble many nations. That is not to say that we are without our own strife, only that we are an extremely lucky country and I am always grateful to be able to be apart of the wonderful things that occur here. One of these things is that we are able to partake in the many fun and exciting adventures all around Australia, and especially in Victoria. We do not have to travel too far to be able to experience a glimpse of another part of the world. 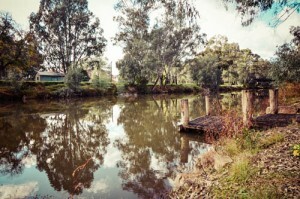 Take the region of King Valley (in the municipality of Wangaratta) for example. It’s a slice of Italy in High Country Victoria. 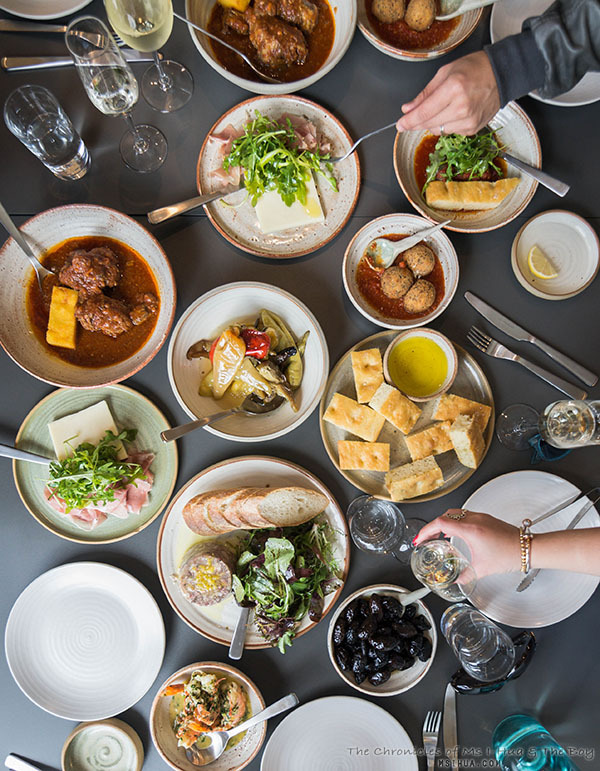 Located only 3 hours away from Melbourne CBD, you are able to travel to the Prosecco region of Australia and be encased in several generations worth of Italian fine fare of wine and food. The locals welcome you with open arms and treat you as one of their own the moment they know you are there for a visit. Having been there a few times now, we are treated as a long lost family in the King Valley region, and it brings so much warmth and happiness to my being. 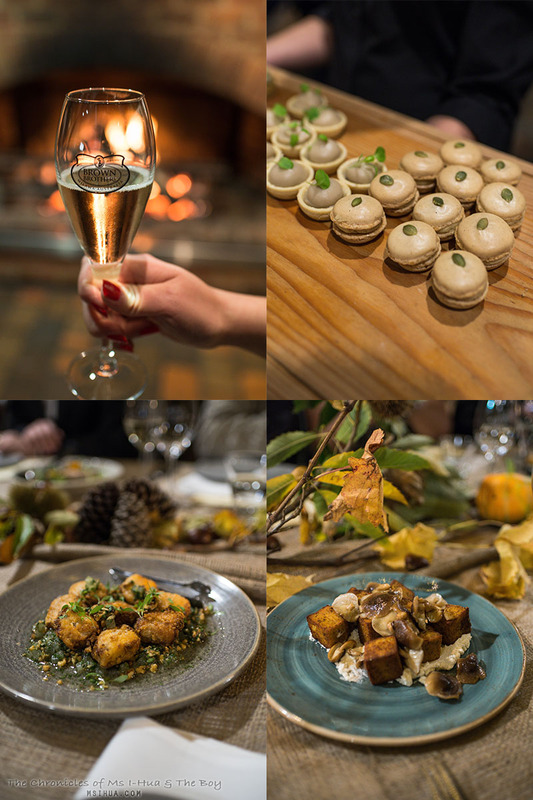 Most recently, we were invited in a group of 6 boisterous foodies to experience the annual High Country Harvest Festival . 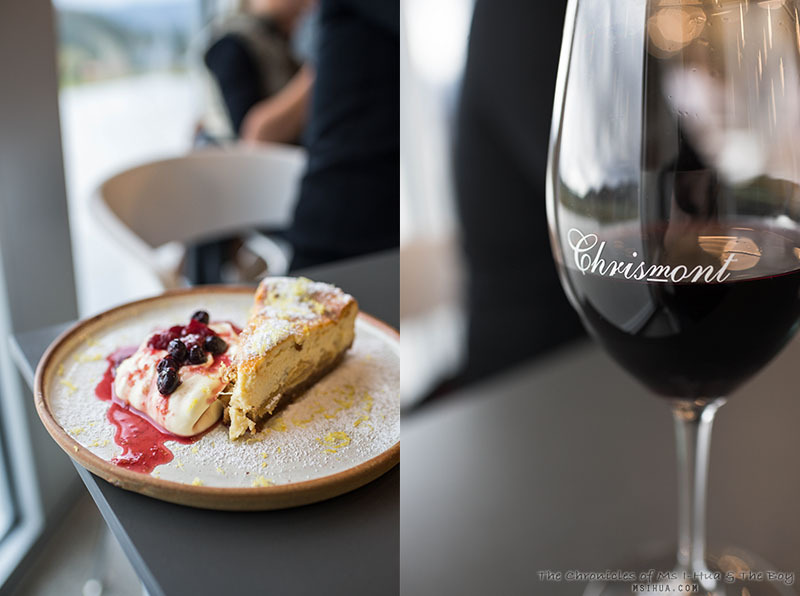 First up was to visit Chrismont Winery deep into the King Valley region (if you are there a little earlier, feel free to keep driving towards Lake William Hovell, a man-made lake formed by a dam by the King River). As we drove up towards Chrismont Winery, we couldn’t help but feel that we were really away on a journey that weekend. Far away from our everyday lives, troubles, thoughts, and day-to-day things that bog us down. We were indeed in a far away place, on a trip to remember. 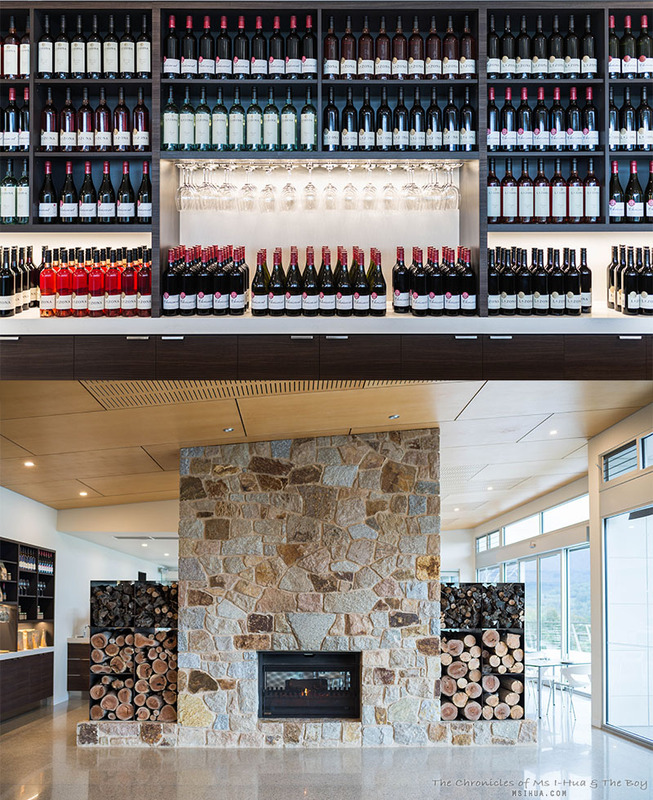 The cellar door and restaurant is newly built and sits a top a little hill, where Arnie and Jo (Chrismont Winery owners) used to walk up after a hard days work to recap the day and stare out at the rows of beautiful vines down below. They thought to themselves, “Wouldn’t it be fabulous to build something here we could be proud of?”. I’m a deep romantic at heart, so I would have imagined that would have been the conversation they had when they climbed up to their secret private spot as the sun was setting, arms around each other’s waists as they thought about their future. Flash forward to 2015, their dreams became a reality and what a wonderful space they have built for the community and visitors coming in. I envision the entrance where the stone wall fireplace to be, to be a part of Scandinavia! So beautiful and majestic at the same time. Now to the food! For a hungry group like us, we were almost defeated by the generosity of Chrismont Winery’s kitchen and staff. There was just so much food coming out. Each plate a deliciousness upon itself. The entrees have always been my favourite, and I couldn’t help but get stuck into the pickled peppers. They are sooooooo good! I’m so lucky they don’t sell jars of the stuff, else that would be all I would be eating on the couch this wintry cold autumn/winter season. 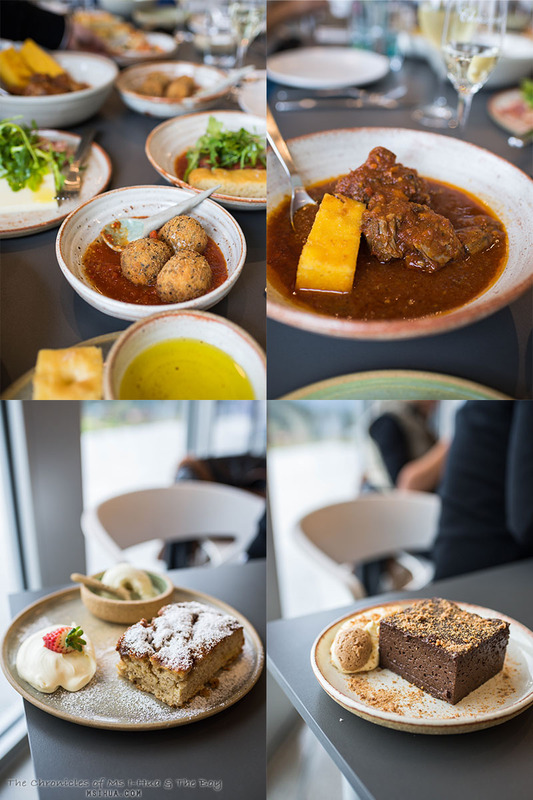 The other two savoury favourites for the group were the sardine balls and the slow cooked oxtail. It was a great introduction of warmth into our bellies, as the weather was quite cold outside. All too soon, the empty plates were being carried away and dessert was brought to our table! The winning dessert had to be the Ricotta and Marsala Cheesecake, it was just the perfect balance of rich tasting cheese and light and fluffy textures. 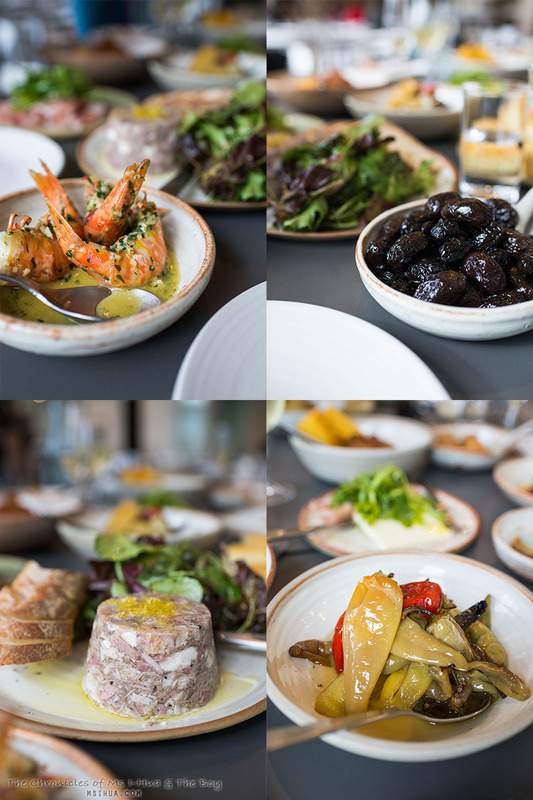 A perfect end to a wonderful afternoon spread of Cicchetti or an Italian styled tapas lunch. Once we had our fill, we drove back to check into our accommodation at Wangaratta city to rest a little bit before the big night ahead of us. At 6pm, we rocked up to our very first Bonfire Event (for me and The Boy anyway) at Mohyu Hotel. 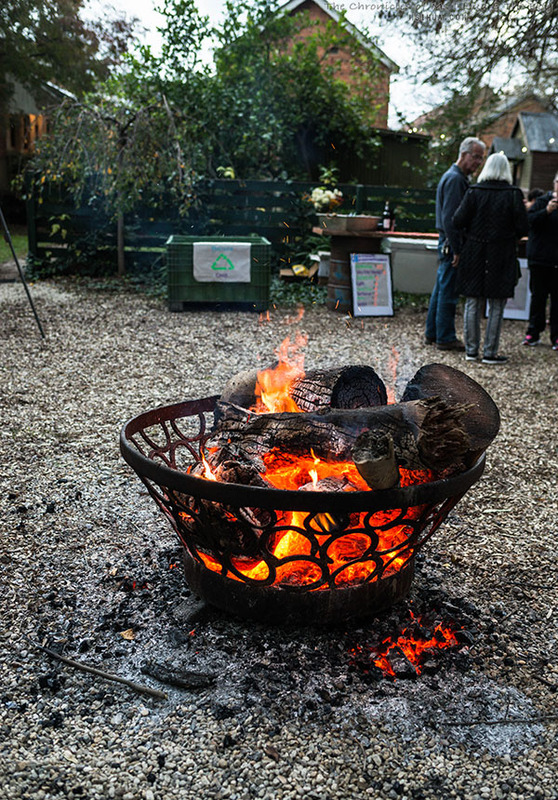 We were informed that a Bonfire event was pretty special and everyone does it, gathers round, has a big feast and generally just had a good time. We certainly got crackling cracking with it (see what I did there?). Brown Brothers is no stranger and needs no introduction. It is one of Australia’s oldest leading family owned wineries. For over 120 years, the Brown Brothers family has continued to be at the top of their game, and continue to invest and support in the King Valley community. 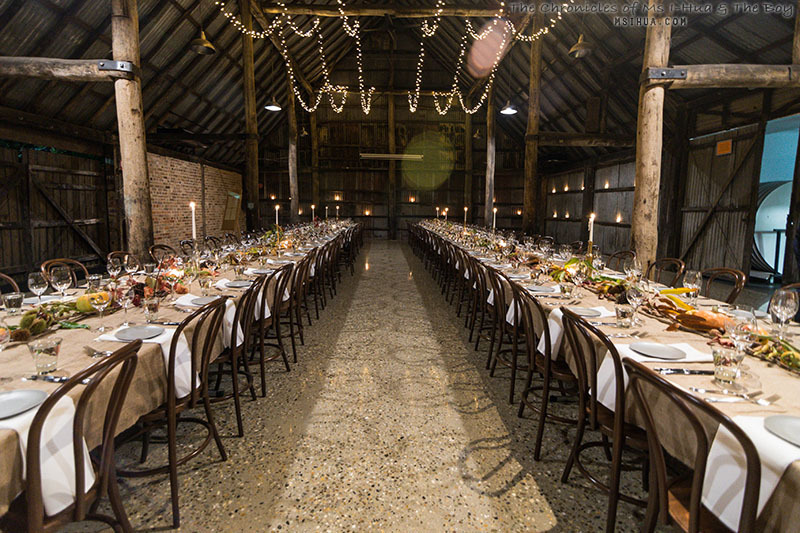 We were blown away by how spectacular the farm stead was made to a flashy and beautiful event space. Somewhere into the night, Judy Brown (wife of Ross Brown) imparted the story of the structure of the barn (it was built a long time ago with a very high slanted roof as it used to snow in the King Valley region), and after many years of disused, it was recently refurbished to focus as a function space. We could certainly see the many wonderful parties and weddings that could be hosted in this space. Magical! The opening night of the High Country Harvest brought us together with many local producers and families that live and work in North East Victoria. From cheese producers, local artisan bakeries, poultry farmers, chestnut farmers, and even to the Italian lady who sells Persimmons from the side of the road, we celebrated their hard work and harvest for the year. Under the guidance of Head Chef Douglas Elder, we sampled an array of dishes made with local produce from the North East Victoria region. From organic chestnuts from Stanley, to free-range chicken from Milawa, to Boer Goats from Killawarra, Artisan bread from Milawa and Cheeses from Milawa, we were spoilt for choice. 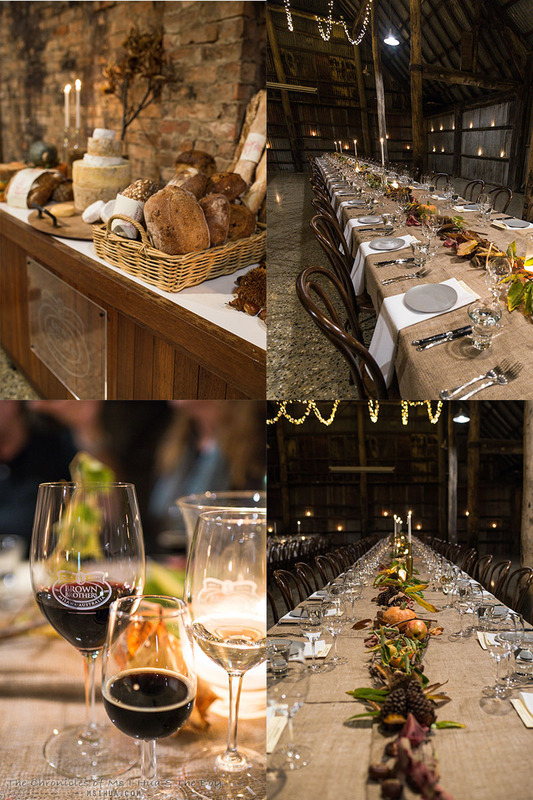 The most memorable event of the night was when we were escorted with a handful of other guests down to the Brown family’s private cellar to drink vintaged wines. It was a spectacular end to an amazing night at the King Valley and we couldn’t have been more grateful to the Brown family for their hospitality and generosity. Everything was just so stunning and we’re so lucky to experience the best of it. 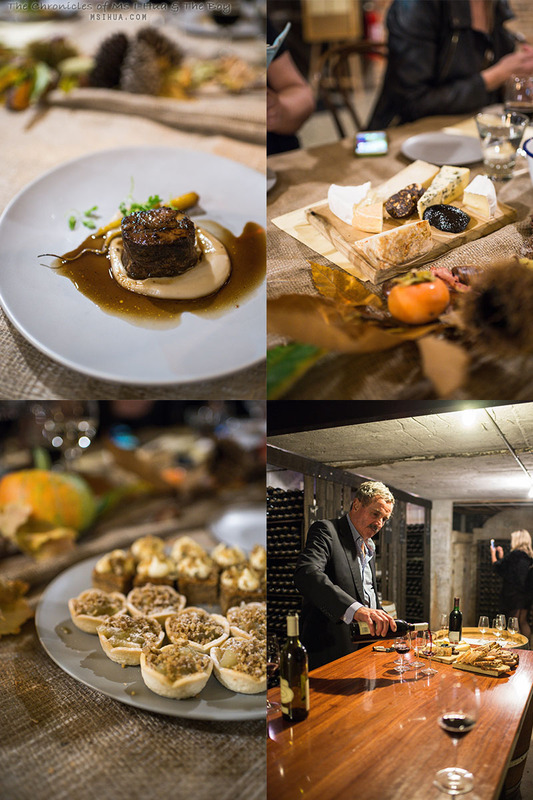 Congratulations on your fabulous photos and the write-up of the High Country Harvest Grand Opening Dinner. From the two participating chestnut farmers!